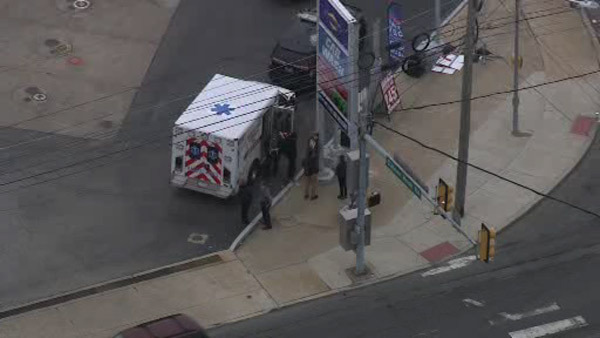 SHARON HILL, Pa. (WPVI) -- Police in Sharon Hill, Delaware County are investigating an accident that injured a child. It happened around 4:50 p.m. in the area of Chester Pike and Calcon Hook Road. Action News is told the child was conscious and alert after being struck by a vehicle. The striking vehicle remained at the scene.